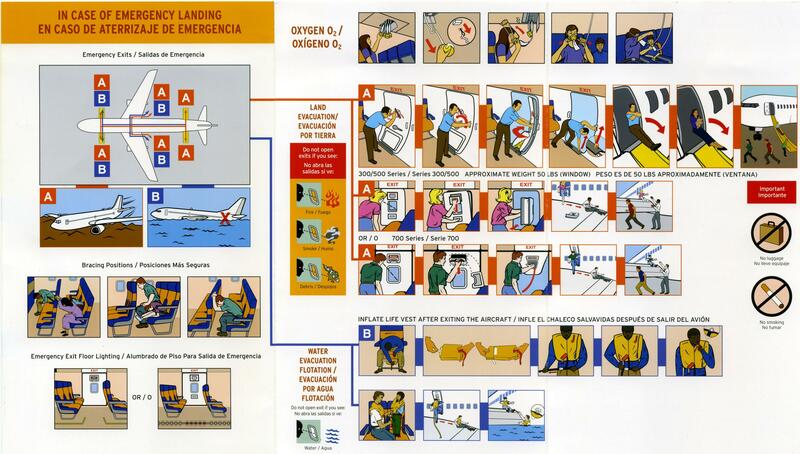 In Case of Emergency Landing – Read Comics! You may have heard the voices of doom and gloom proclaiming comic books as an art form are dead. 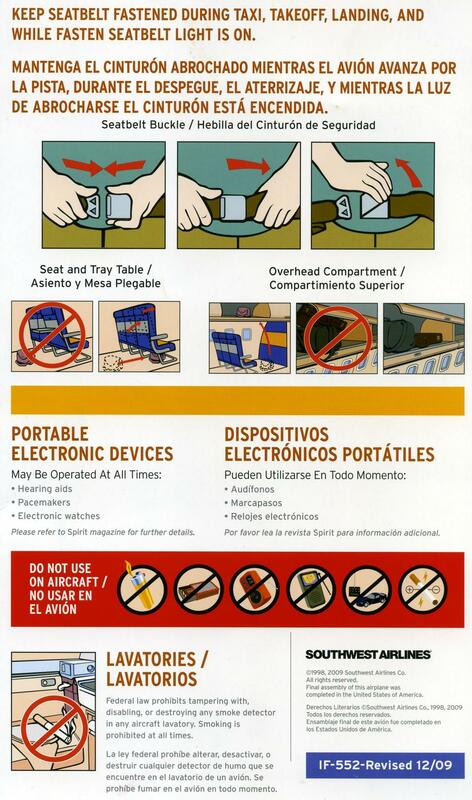 It’s hard to take that stuff seriously when you can find a free comic book in the back of every airplane seat! It’s one of our favorite graphic novels called, “In Case of Emergency Landing!” Or, as George Carlin liked to remind us, in case of a crash! Anyway… As long as people can tell stories and convey information with pictures, comic books will be alive and well. They’ve been around since the days our ancestors were painting on the walls of caves, and they’ve followed us into the atmosphere. Now if we could just get Alan Moore to do one of these airplane ones, that’d be great!